Google Cloud Next 2019, an annual cloud developer conference, happened on April 9 to 11 in San Francisco. At the conference, Google unveiled the name of their new cloud services platform — Anthos. Previously named Cloud Services Platform, Anthos is different in that it allows users to build and manage applications across an array of different settings. Anthos allows companies to run applications in both Google’s cloud and their private data center. Anthos has also been expanded to support Azure and Amazon Web Services, competitor cloud platforms. The reason why Anthos is creating a lot of excitement is that its technology enables companies to use a single platform which runs on Google’s cloud and can then deploy/manage applications on any cloud. This means companies will have a single dashboard to navigate applications. Currently, most cloud competitors only launch products that don’t play well with other platforms. After all, companies lose money if their users are paying compute time and storage allocations to competitors. However, Google believes that the cross-competitor navigation is what customers want and solves a real problem blocking companies from advancing in the way they want. As this stage, Anthos has been created to play will others, even competitors — something that Amazon Web Services and Azure have not done in the past. 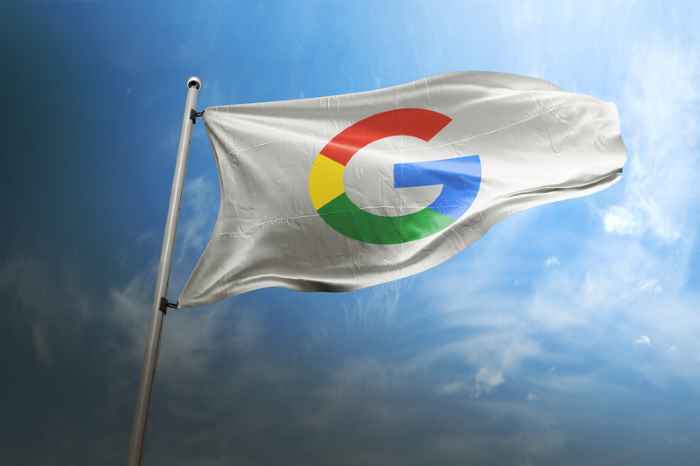 Google Cloud has also announced another version of Anthos — Anthos Migrate — that is currently in the beta testing phase. Anthos Migrate will tackle stagnant company infrastructure problems, allowing organizations to modernize their infrastructure via virtual machine auto-migration from other clouds, directly into containers or on-location.